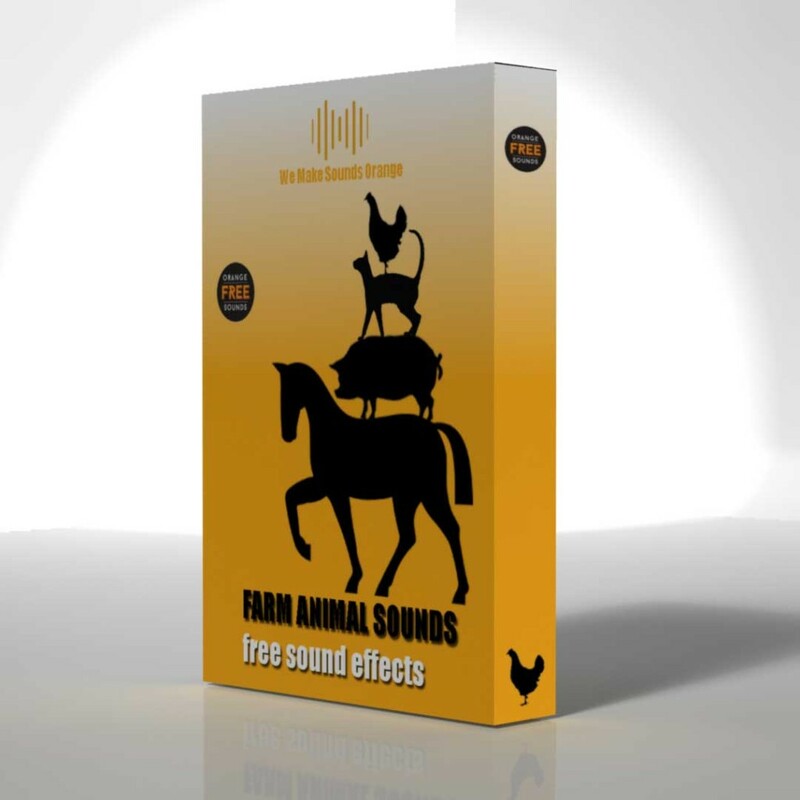 We consider there is no need to explain the content of this Sound Pack – the title tells you almost everything, we will just list below animal sounds included. Complete content was originally recorded for this Sound Pack and all sounds are real – we didn’t imitated animal sounds (foley sound effects). 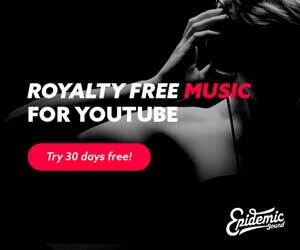 Publishing or hosting this Sound Pack in whole on other websites and internet is not allowed. 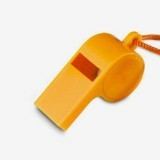 Changing Orange Free Sounds original download link to other websites (redirecting download to other websites) is not allowed. 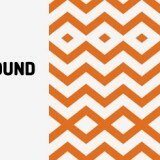 Download is completely free from Orange Free Sounds website – no need for additional registration. Sound pack is in .ZIP format, so you will need software like WinZip, WinRar or free 7-Zip to unpack and use it. Well, try what you can , but if it’s impossible, feel free to use sounds anyway. Thank you very much for these free sounds! It’s always great when people share things with others. Hope I can use some of these sounds some day … and it’s already a cool thing to have them in my personal archive now. I’m using this sound for my VOCALOID project! You’re the best! I am planing it to use on a mobile app. Thanks for this valuable pack. Thanks! Will definitely back link to this page when the project is done!